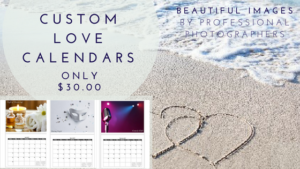 Give 12 months of dates to the one you love with a Custom Love Calendar! You can tell us what month to start it on when you Checkout! 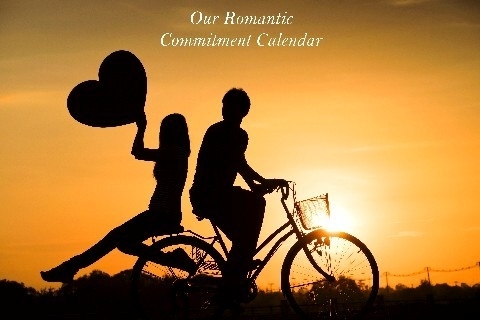 Tip – To narrow it down, add all of the Date Ideas you like to your Wishlist and then select your final 12 Dates from there. 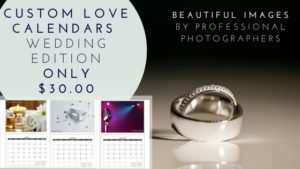 We also offer a selection of Pre-made Love Calendars where we’ve pre-selected our more popular date ideas for you!